It’s the beginning of the term. It’s time to find an idea for an investigative story. Begin with a small idea. Barbara Ehrenreich’s bestselling book Nickel and Dimed, which explored the world of minimum wage work, began with a high-priced lunch and the notion that it must be tough to live on minimum wage. Pay attention to gossip. Don’t accept problems as a fact of life or old news. If a problem exists, there oughta be a solution to it, and that means a good story. Follow up on tips. You don’t know how many times people tell reporters: “You should do a story on…” It happens so often that many reporters tune off as soon as they hear those words. Instead, tune in. seems wrong, consider that the starting point to an investigation. Scan news briefs. Often briefs tell you that something happened but they don’t explain the why or how. When you look into why or how a problem occurred or is occurring you are investigating the problem. Replicate an investigation done elsewhere. You can find great examples at the Extra!Extra! 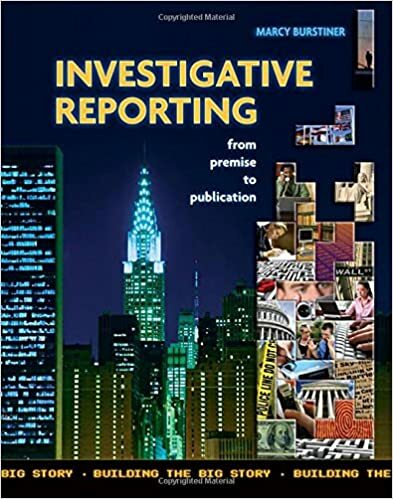 section of Investigative Reporters & Editors, Inc.
Read more about the program and the project here. If you attend a public college or university, check to see if your state auditor’s office has done any audits of your school. An audit is an official inspection of financial accounts and sometimes uncovers financial mismanagement, embezzlement or other types of shenanigans. You can find your state auditor’s database online by Googling it. The screenshot below of the website for the more than $350,000 in fraud by the postal services manager. And a search of the word “university” in the California State Auditor’s website turns up a report on how the University of California had systematically been admitting fewer in state high school students in favor of out-of-state students who pay higher tuition.